The Omega Hydro Peel is a refreshing skin rejuvenation procedure that deeply exfoliates and cleanses the skin. 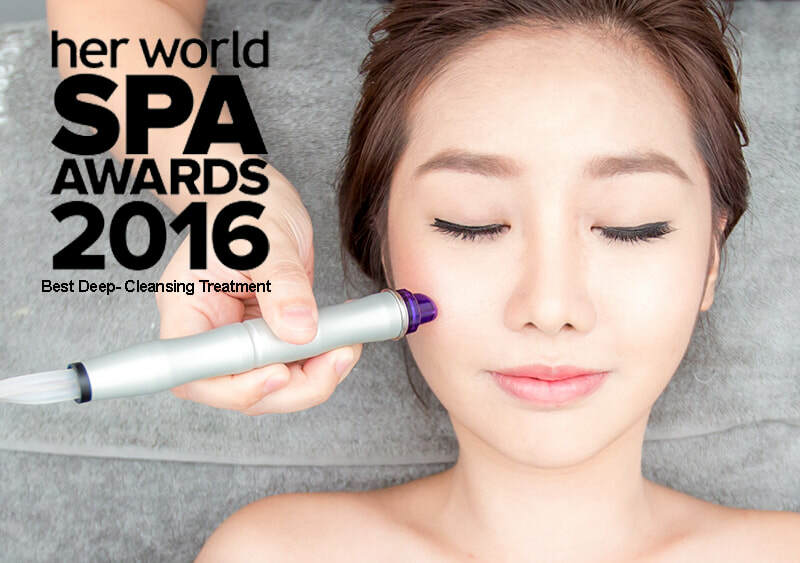 The vacuum suction device is used to simultaneously soften dead skin with a hydrating solution while removing the dead skin cells, working as a peel treatment without needles, squeezing or abrasion. The Omega Hydra Peel cleanses, exfoliates, hydrates and brightens the skin, as well as clearing congestion and removing blackheads. 1. Clear congestion, removes blackheads and restrains inflammation. 2. Remove scars caused by laser treatment. 3. Smooth some fine lines and wrinkles. 4. Removes facial blemishes, refines large pores.